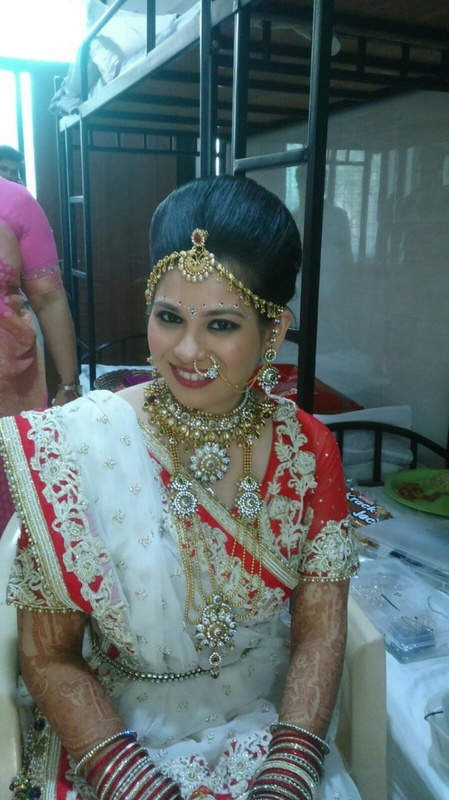 Yamini's Salon and Spa, Mumbai started in 2015 as a one stop solution for all your bridal needs. Yamini Shah started as a struggling beautician in 2005 and steadily moved up the ladder to be one of the most known artists in the industry. 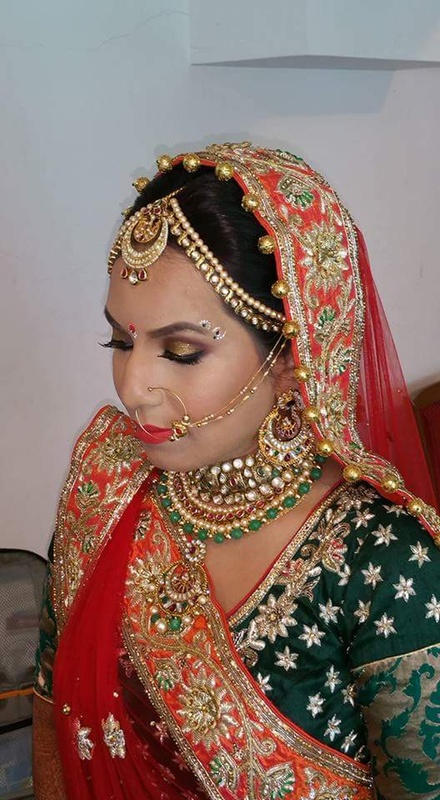 Yamini's Salon & Spa offers premium bridal services and styling services to make you look beautiful for your event. So get set to turn heads with superior craftsmanship and innovation on your special day. 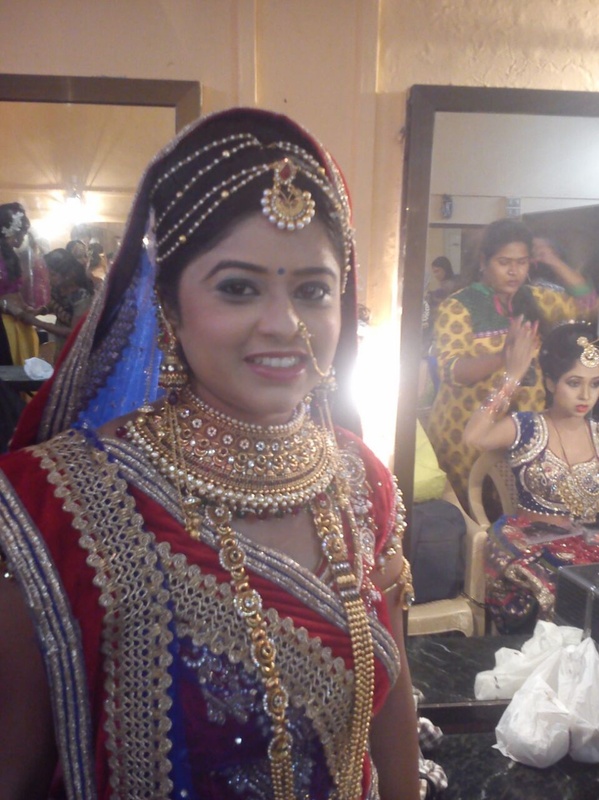 Yamini's Salon & Spa is a Bridal Makeup Artist based out of Kandivali West, Mumbai . 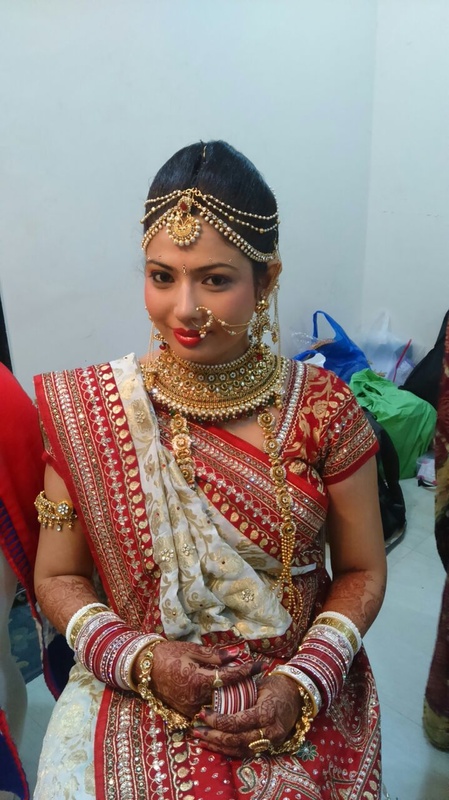 Yamini's Salon & Spa's telephone number is 8879295836, Yamini's Salon & Spa website address is http://yaminisalon.com/index.html, Facebook page is Yamini's Salon & Spa and address is Mumbai, Maharashtra 400067, India. 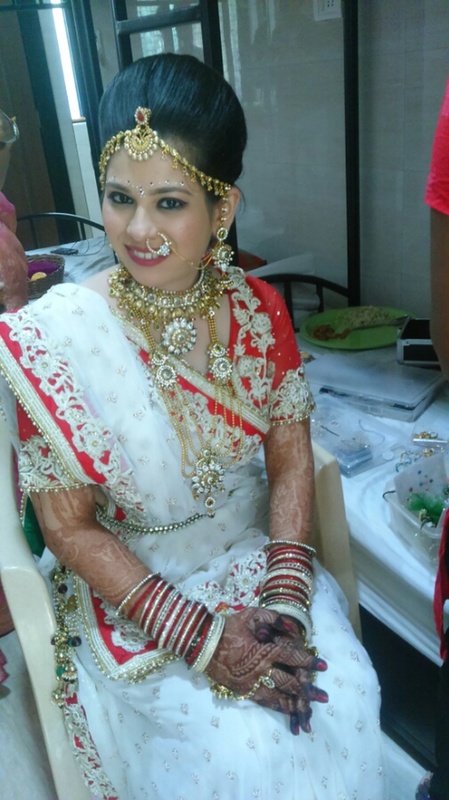 In terms of pricing Yamini's Salon & Spa offers various packages starting at Rs 9000/-. Has been viewed 16 times and shortlisted by 1 customers over the last month. There are 1 albums here at Weddingz -- suggest you have a look. 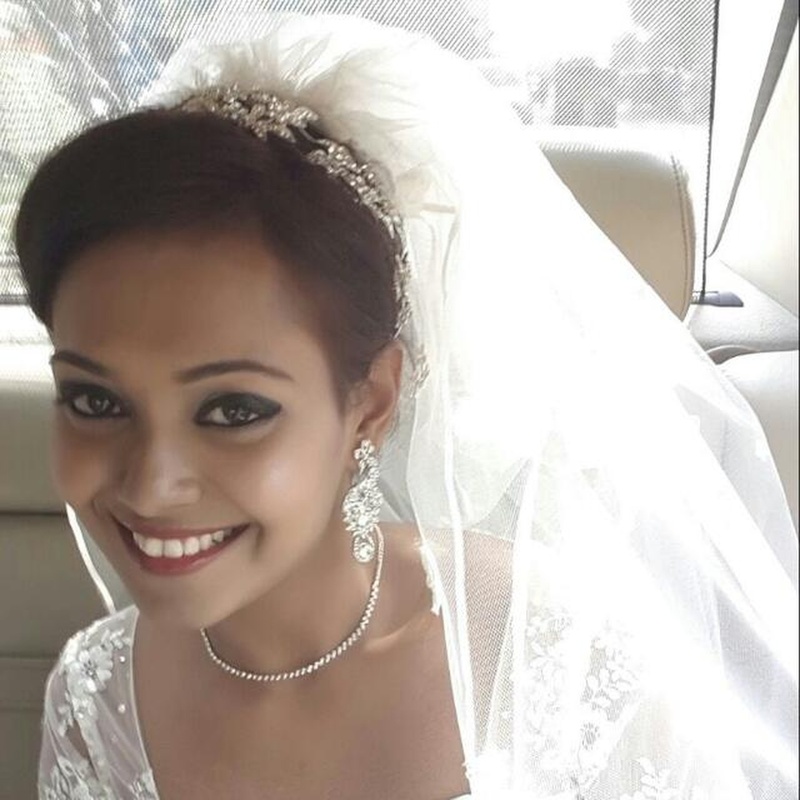 Call weddingz.in to book Yamini's Salon & Spa at guaranteed prices and with peace of mind.